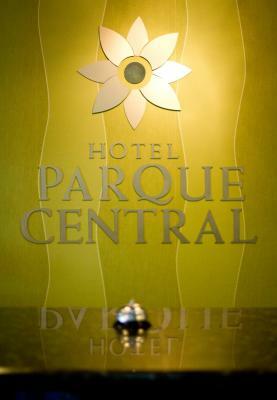 Lock in a great price for Hotel Parque Central – rated 8 by recent guests! 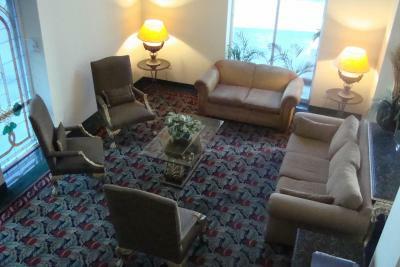 The location is good, close to medical facilities and the downtown area. 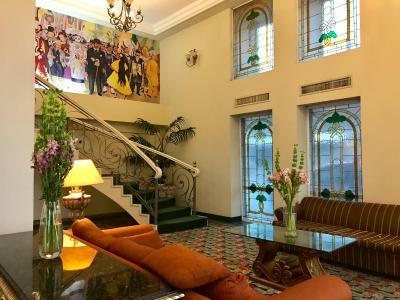 The hotel has come in the years but for the price you pay it’s totally acceptable. 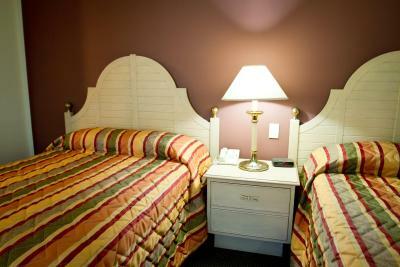 Rooms, sheets and towels are well clean and some bathrooms have been renovated. Bed is comfortable. 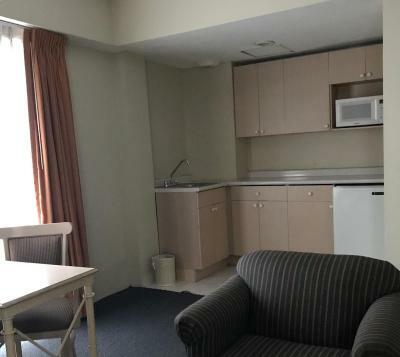 Rooms facing the front are exposed to quite some traffic noise whereas the backside is more quiet with a view and very close to a multiple floor parking lot. 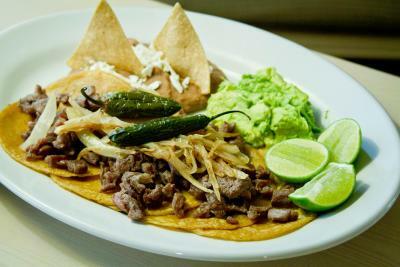 The restaurant offers Mexican food which is inexpensive and good. 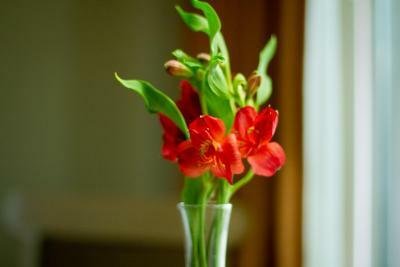 Some reception staff speaks well English and are willing to help. 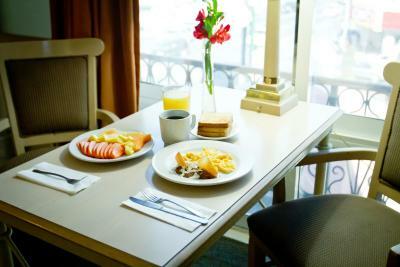 It’s clean and comfy hotel a little bit out of downtown and main tourist attractions. 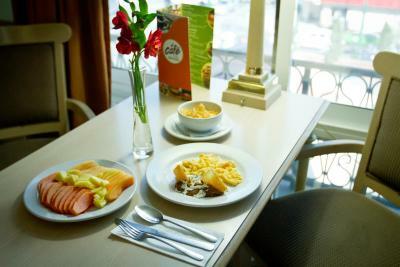 The hotel is in the city center of Monterrey, a short taxi-drive from all main attractions. 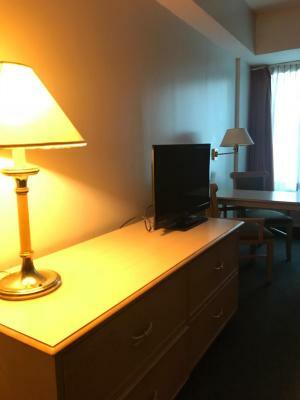 The staff is efficient - We didn't like the first room assigned to us, and the manager immediately showed us to another room. 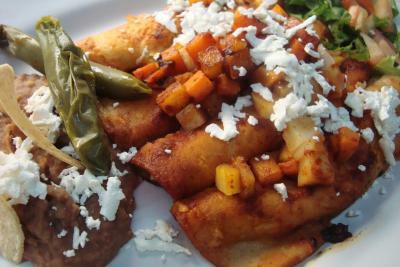 The food from the restaurant it's pretty good!, I ate there all the time and is very cheap. 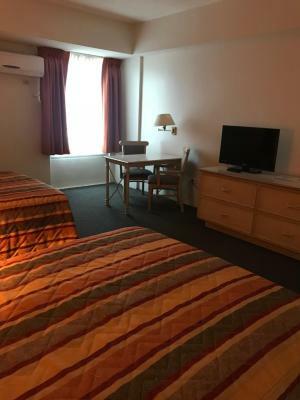 The room is good too; big, clean and with all the things that you need; also the crew from the Hotel are very respectful and friendly. 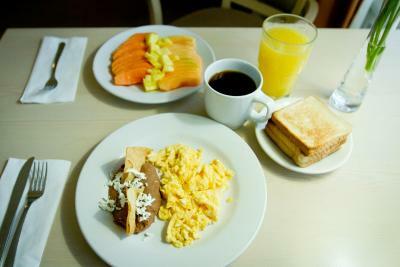 nos dijeron que nos incluía desayuno continental, pero solo era café y pan tostado y fruta era plátano así que tuvimos que pedir a la carta. la ubicación esta céntrica muy bien. 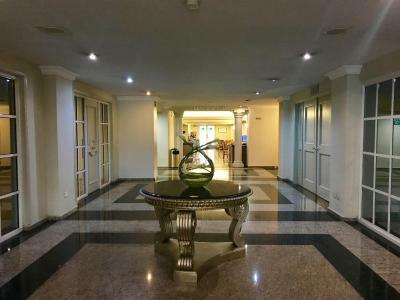 Hotel Parque Central This rating is a reflection of how the property compares to the industry standard when it comes to price, facilities and services available. It's based on a self-evaluation by the property. Use this rating to help choose your stay! 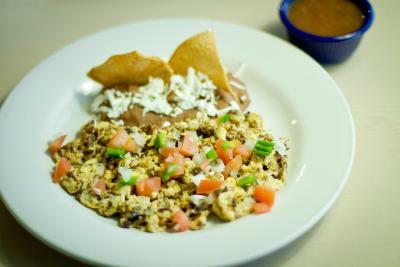 One of our best sellers in Monterrey! 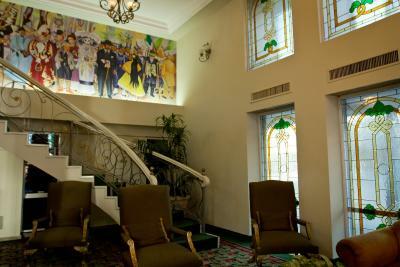 Hotel Parque Central is opposite Alameda Mariana Escobedo Park and 15 minutes’ walk from Monterrey city center. 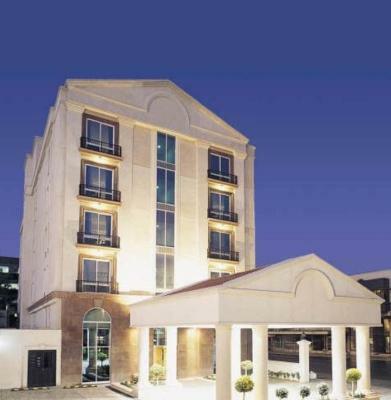 This elegant hotel offers a 24-hour front desk and air-conditioned rooms with free Wi-Fi. 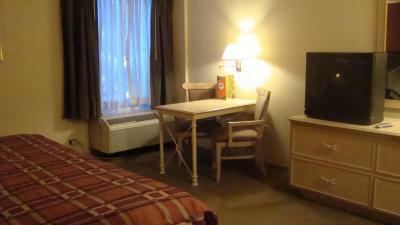 All rooms at Hotel Parque Central feature cable TV and a private bathroom with free toiletries. The hotel has a bar and a restaurant. 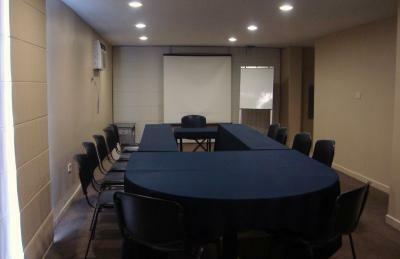 Other facilities include a business center, a fitness center as well as laundry and dry cleaning services. 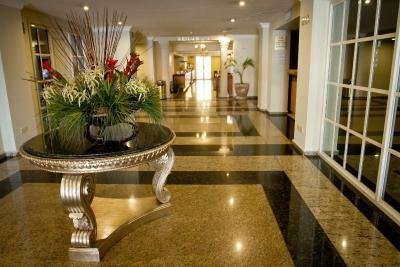 Hotel Parque Central is 10 minutes’ drive from Cintermex Exhibition Center and the Santa Lucia river walk. Monterrey International Airport is 35 minutes’ drive from the hotel. 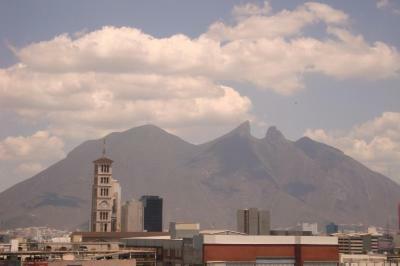 Monterrey Centro is a great choice for travelers interested in old-town exploration, museums and parks. 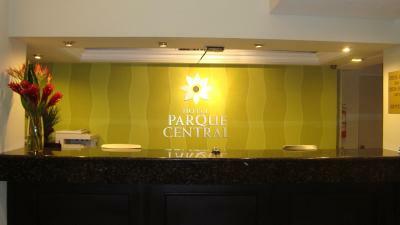 When would you like to stay at Hotel Parque Central? 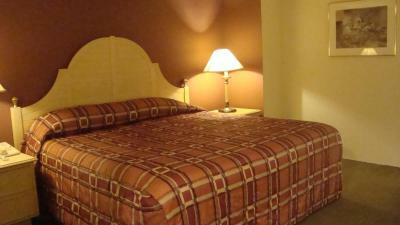 This air-conditioned room features 1 king size bed, free Wi-Fi, cable TV and a private bathroom with bathtub. 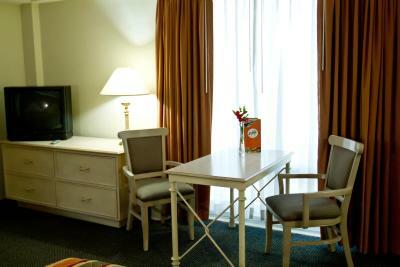 This air-conditioned room features 2 double beds, free Wi-Fi, cable TV and a private bathroom with bathtub. 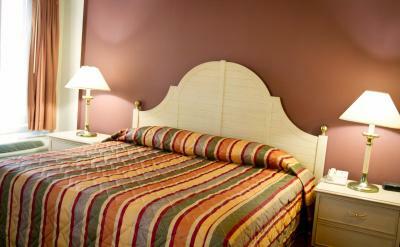 This spacious, air-conditioned Master Suite features a kitchenette, a seating area with a sofa bed and a dining room. 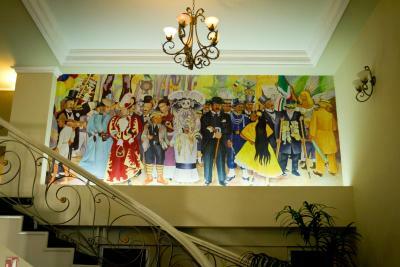 House Rules Hotel Parque Central takes special requests – add in the next step! 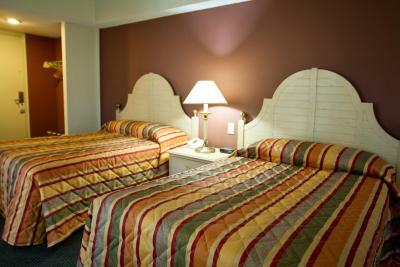 One older child or adult is charged MXN 130 per person per night in an extra bed. Hotel Parque Central accepts these cards and reserves the right to temporarily hold an amount prior to arrival. The place needs updating. You can find better for the price. 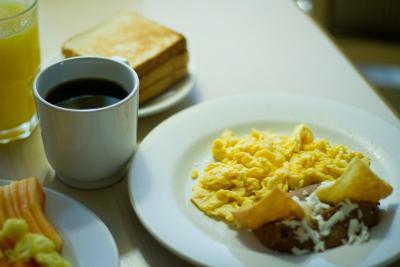 The breakfast was terrible and so was the coffee. Its not very visible from the road. 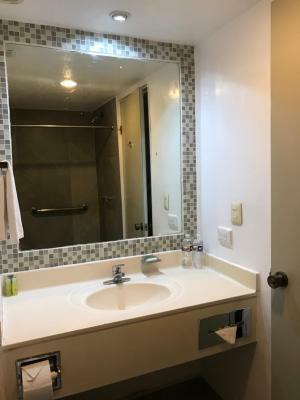 Excelent location in the middle of downtown. air conditioning is out of date, it works but needs an update. Noise from multi-level parking lot just outside my window. Ask for another side rooms. that the room did not have a tub, nor iron, hair dryer. 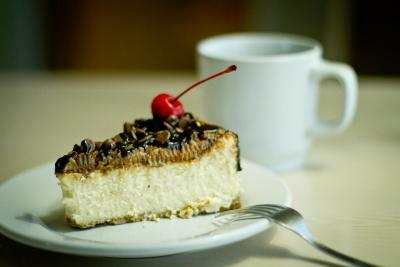 After 6 am there was a horrible noise because of the ventilation system. Our room (1205?) was looking at the wall and ventilation system. Didn't like the view of the room. Because there was no view at all. 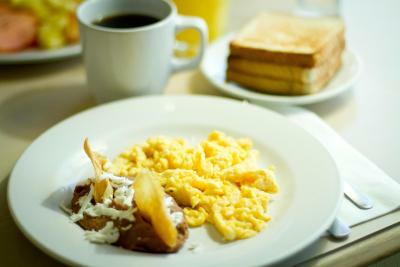 Location and staff was very helpful.